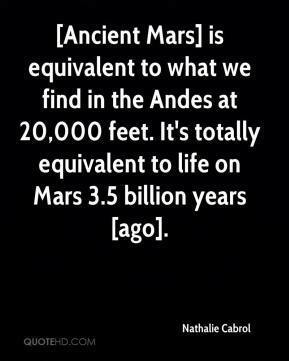 [Ancient Mars] is equivalent to what we find in the Andes at 20,000 feet. It's totally equivalent to life on Mars 3.5 billion years [ago]. 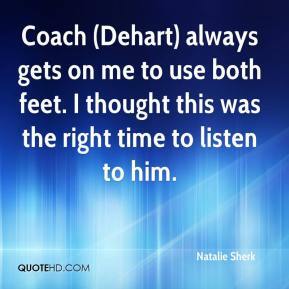 Coach (Dehart) always gets on me to use both feet. 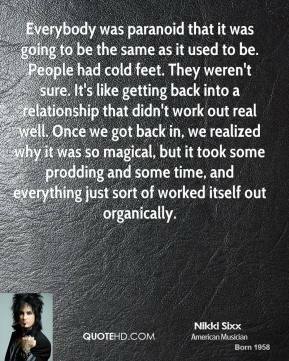 I thought this was the right time to listen to him. 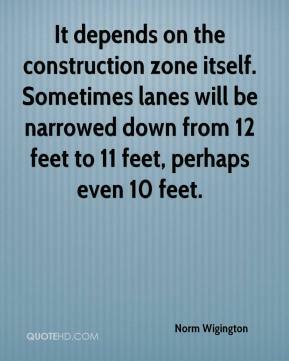 It depends on the construction zone itself. Sometimes lanes will be narrowed down from 12 feet to 11 feet, perhaps even 10 feet. 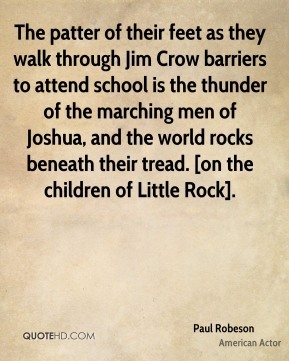 Our hands were active, our feet were active but our voices weren't active. 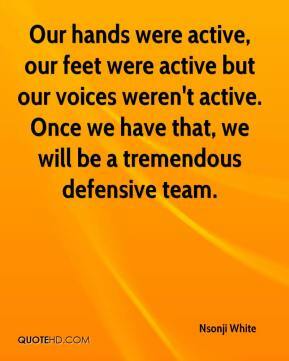 Once we have that, we will be a tremendous defensive team. 5 feet, 2 inches and curvy ... everything I [always] wanted to be. We got a good look at the Himalayas, which they tell me are about 28,000 feet high. I expected to be very impressed, but really, they didn't look any more picturesque to me than the Berkshires or the Green Mountains. Certainly not as pleasant-looking as the wooded mountains we have in New England. 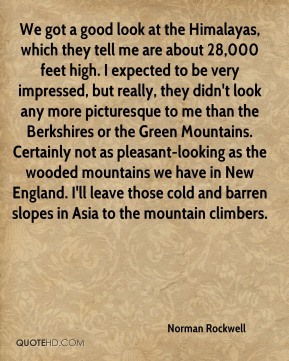 I'll leave those cold and barren slopes in Asia to the mountain climbers. 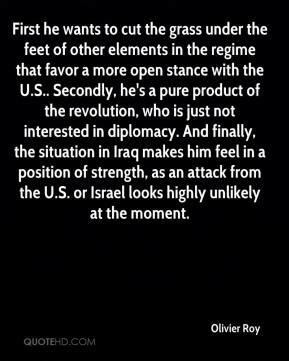 First he wants to cut the grass under the feet of other elements in the regime that favor a more open stance with the U.S.. Secondly, he's a pure product of the revolution, who is just not interested in diplomacy. And finally, the situation in Iraq makes him feel in a position of strength, as an attack from the U.S. or Israel looks highly unlikely at the moment. Then I turned around. 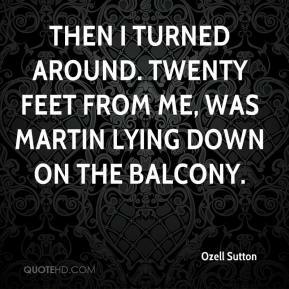 Twenty feet from me, was Martin lying down on the balcony. 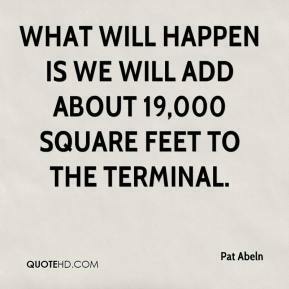 What will happen is we will add about 19,000 square feet to the terminal. Now big investors are getting cold feet and are exiting the stock. 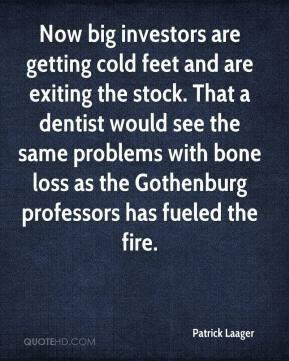 That a dentist would see the same problems with bone loss as the Gothenburg professors has fueled the fire. There's always room to get better. 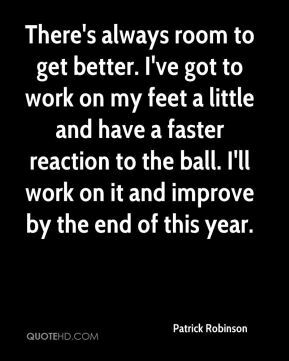 I've got to work on my feet a little and have a faster reaction to the ball. I'll work on it and improve by the end of this year. She said, 'Give him a deep tissue massage, a facial and a manicure. 'Oh, and fix his feet. I can't take a huge amount of credit for that. 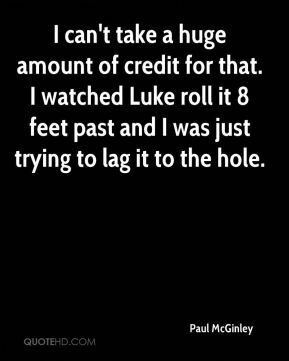 I watched Luke roll it 8 feet past and I was just trying to lag it to the hole. It was only a few feet off the fairway but in the wet rough it buries. 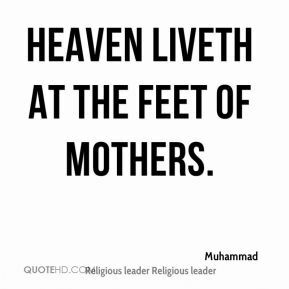 It weaves its way in and the grass covers it, ... 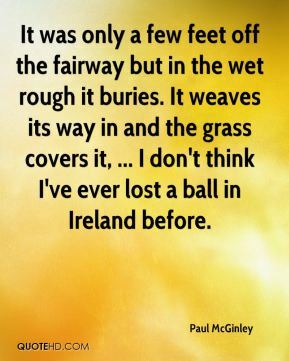 I don't think I've ever lost a ball in Ireland before. 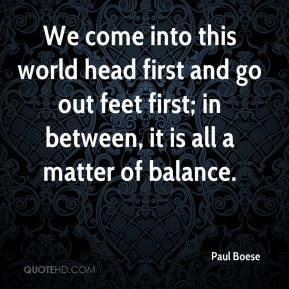 The bulls aren't running but they're stamping their feet, ... (The news) heartened a market clutching at anything that even looks like good news. 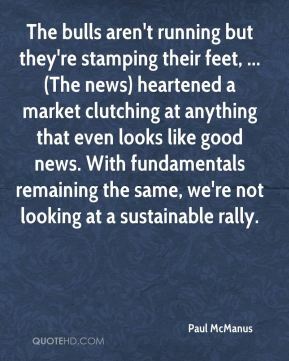 With fundamentals remaining the same, we're not looking at a sustainable rally. 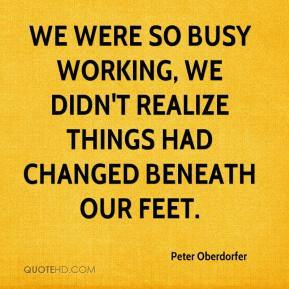 We were so busy working, we didn't realize things had changed beneath our feet. She actually had a toss of 30-feet (in the shot), but it was scratched. Everything is coming together technique-wise for her. She's a lot smoother in her glide and extension. She's starting to get it -- she's got some stuff to work on, but she's getting stronger. 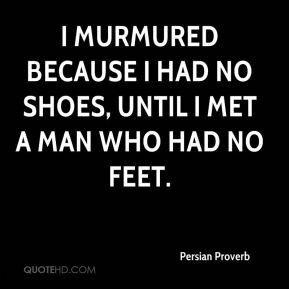 They were knocked off their feet. People were clapping and cheering for them. 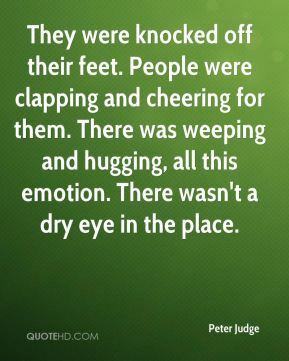 There was weeping and hugging, all this emotion. 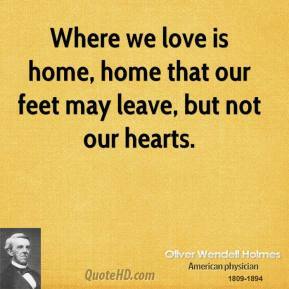 There wasn't a dry eye in the place.